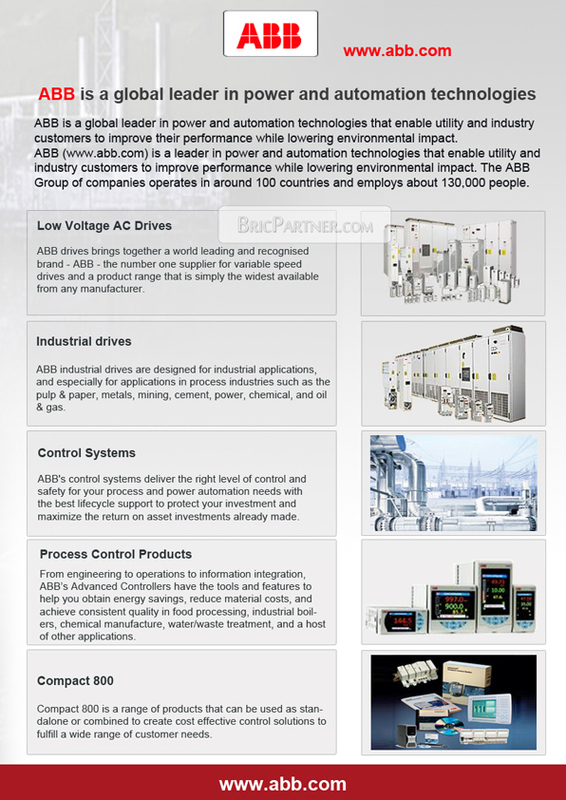 Superior motion control is the hallmark of all ABB industrial robots. In the first FANTA Can Challenge we set a test that none of our competitors could come close to. Now with the Level II challenge we have "raised the bar another notch" by introducing a THIRD robot & tightening the tolerances. The gap between the cans & pin is now only 1mm. And as always with ABB robots "What you program is what you get - AT ANY SPEED".